Exhaust Works on Bowline is the ORIGINAL Tucson Exhaust shop and has been providing muffler, exhaust and auto services to the Tucson area for over 25 years. 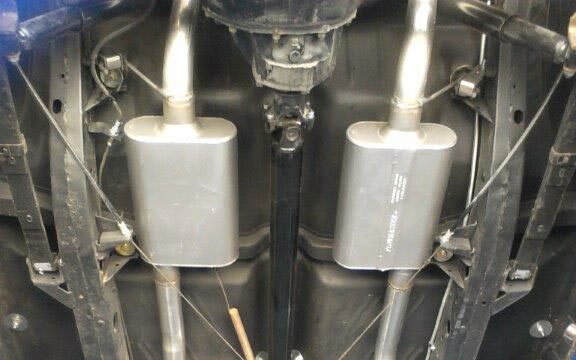 Your auto repair shop Tucson AZ for high performance exhaust systems, catalytic converters & muffler repair. Exhaust Works on Bowline Road is the original Tucson exhaust work shop. Locally owned and operating since 1987, our shop specializes in original and custom exhaust system installation. Exhaust Works is here to help you with your exhaust whether its welding a pipe, muffler repair, catalytic converter replacement or building a complete custom performance exhaust from scratch. All work is guaranteed to be serviced by experienced specialists. Factory direct means greater savings. 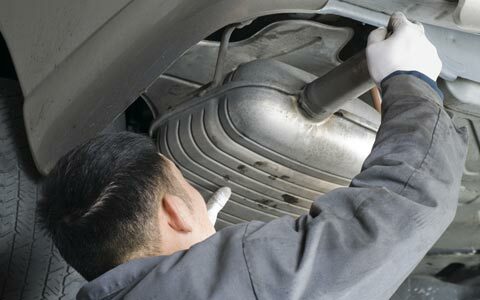 If you are looking for an auto repair shop Tucson Az for all your muffler and exhaust service, contact Exhaust Works. "Only recommended what actually needed to be fixed. Maybe a 10 minute wait to have my truck up on the rack, and done in 20 minutes. Excellent. 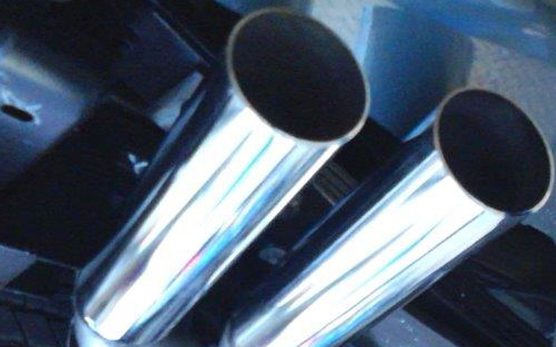 I'll take all my vehicles to Exhaust Works for any exhaust system needs." "Recommended by my regular mechanic, did not disappoint! Fast, friendly, and fantastic. Rates were more than reasonable, and they even adjusted the pipes a week later at no charge. Awesome. Thanks!" "Great shop, efficient service, competitive pricing and friendly people. I would recommend this shop to anyone looking for a great service." "Thanks to Exhaust Works, Magnaflow, AirRaid & Superchips my 2009 Grand Cherokee Overland has gone from stock horsepower and torque of 357 & 389 to 412 & 459! The Exhaust Works team is pleasant, professional and informative; their work is top quality and fairly priced...it's obvious why they are rated A+ by the BBB."